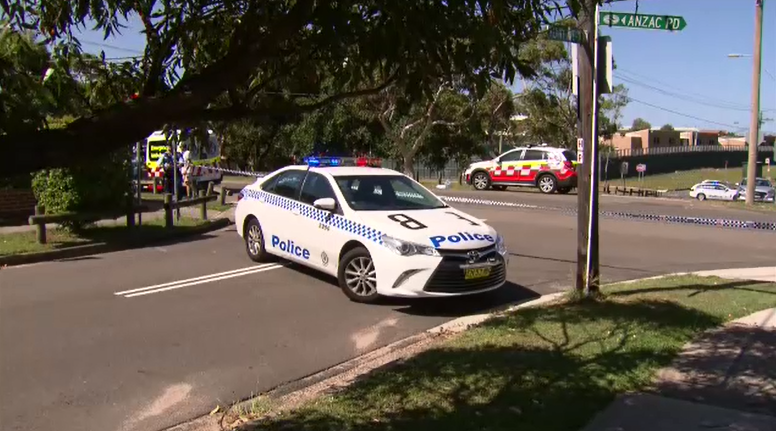 A man has died after being hit by a car in Sydney&apos;s Eastern Suburbs this afternoon. An emergency helicopter was also called to the location where paramedics attempted to treat the man, who went into cardiac arrest. The man in his 70s was pronounced dead at the scene. “I thought it was a car hitting a car, because we have a lot of that here. But I looked out the window and saw the body go flying through the air,” local resident Marie Austin told 9News. Road closures remain in place northbound from Little Bay Road to Forrest Street, with diversions in place.